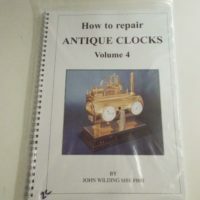 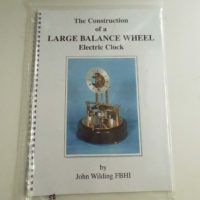 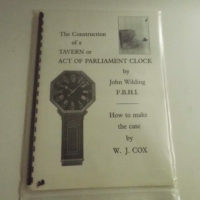 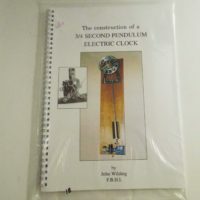 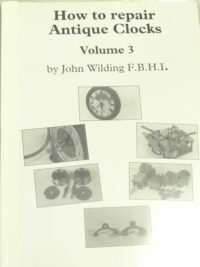 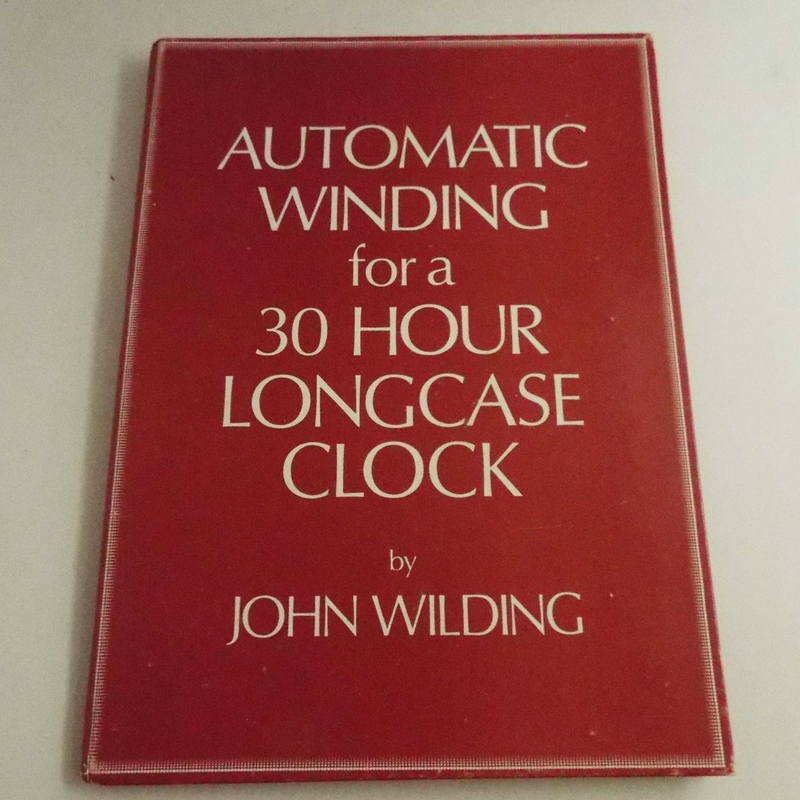 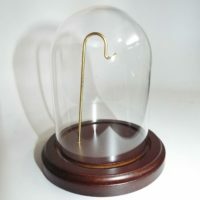 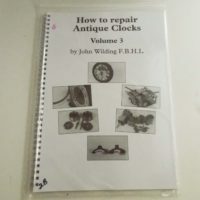 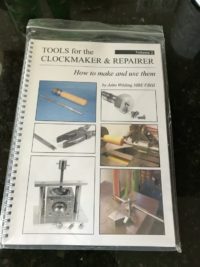 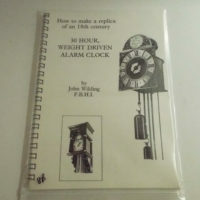 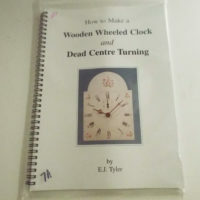 Automatic Winding for a 30 Hour Longcase Clock by John Wilding is just one of the books written by the famous author. 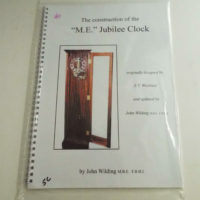 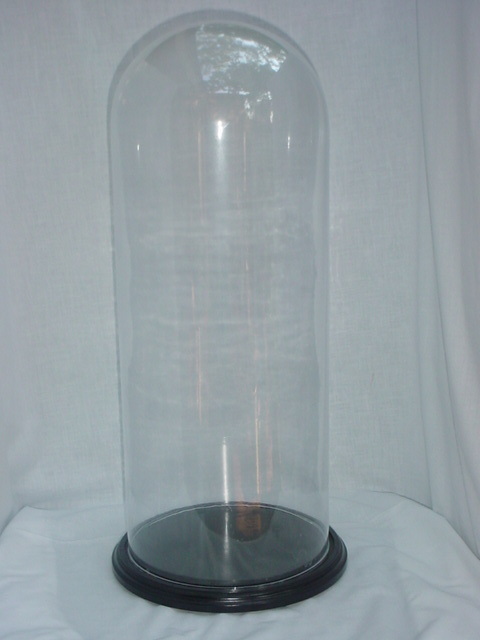 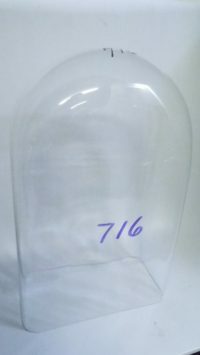 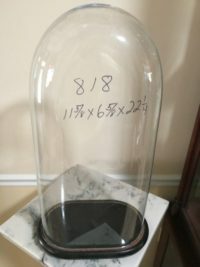 Every detail is given so you can reproduce his work and make your own clock. 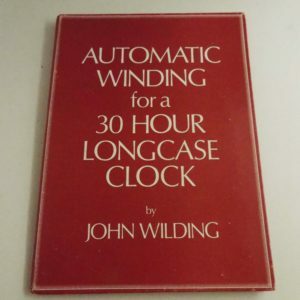 This is a hardbound book.